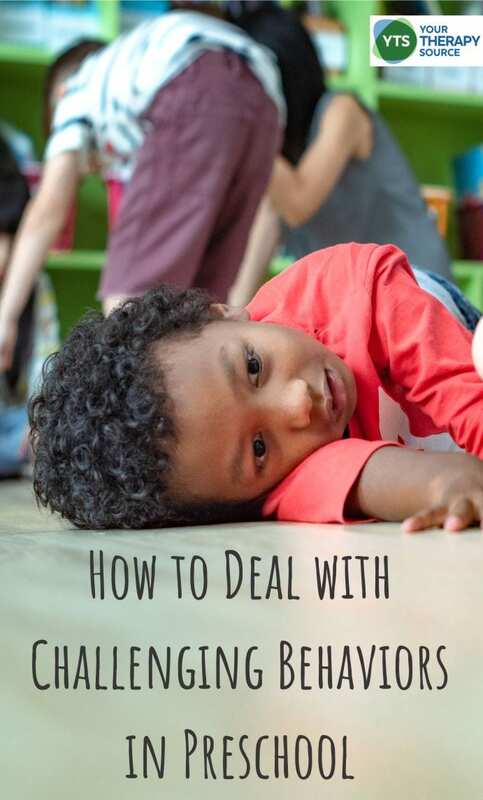 Do you struggle to manage behaviors in preschoolers? The academic expectations in preschool continue to advance leaving some children to “act out” or have trouble following the school routine. Perhaps you have tried behavior interventions like reward charts or positive behavior supports but nothing seems to make a difference. Considering that self-regulation skills and behavior in the early years are associated with negative outcomes in later years (i.e. higher rates of incarceration, poorer physical health, higher unemployment rates, and mental health difficulties) it is of high importance that these issues get addressed as early as possible. Recent research discovered a novel and fun idea for how to deal with challenging behaviors in preschool and the results lasted for 12 months! This recent study compared the effectiveness of structured play versus behavior management in preschoolers. Can you guess which group did better? Sixty families took part in the 8 week study for 30 minutes per day. Half of the families completed the Positive Parenting Programme that works to improve self-regulation by providing clear and logical consequences to guide behavior using techniques such as quiet time and time out to allow children space to self-soothe. The other half of the families took part in a structured play intervention. The goal was for children to learn self-regulation through playing structured games where they need to wait their turn, plan their next move, focus on the ball, and manage frustration. Examples of activities during the structured play time were puzzles, musical statues, hopscotch, blocks and skip rope. One specific example that was provided was playing a game moving at various speeds – fast mode (cheetahs), moderate speed (giraffes), and slow speed (tortoises). Then parents could carry over that language during every day activities for regulation skills guiding children to use appropriate speeds in different situation. As children develop motor skills and process sensory information they start to understand how their body can move slow, fast and all the speeds in between. Over time, children begin to learn to self-regulate and determine their “just right” body state that is ready to learn. 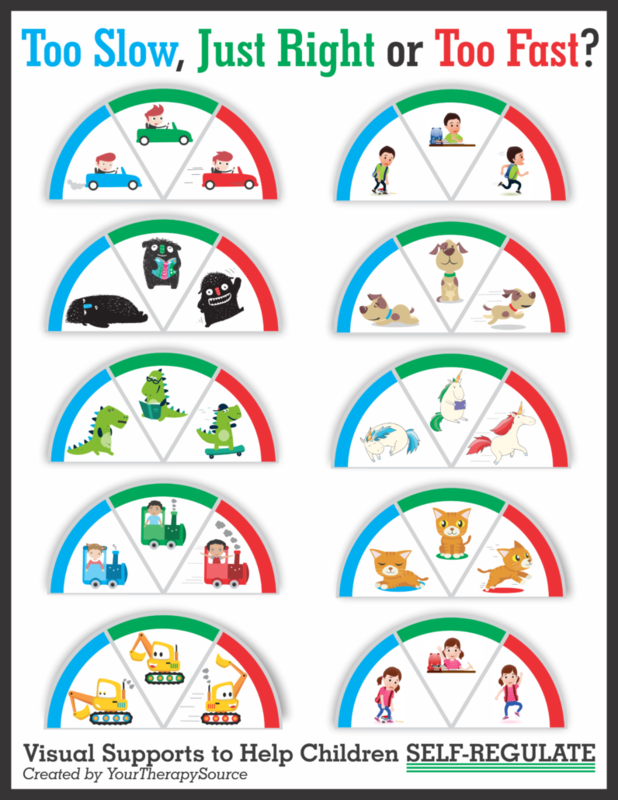 Therapists, teachers, and parents can help children practice self-regulation skills with these visual supports – Too Slow, Just Right or Too Fast – Visual Supports for Self-Regulation. Use the visual supports to have children practice moving at different speeds to determine their “just right” state. If children have trouble processing sensory information, you can use the visual supports for them to respond and reflect on their current level of arousal. FIND OUT MORE. structured play was as effective in improving children’s behavior as the positive parenting program. 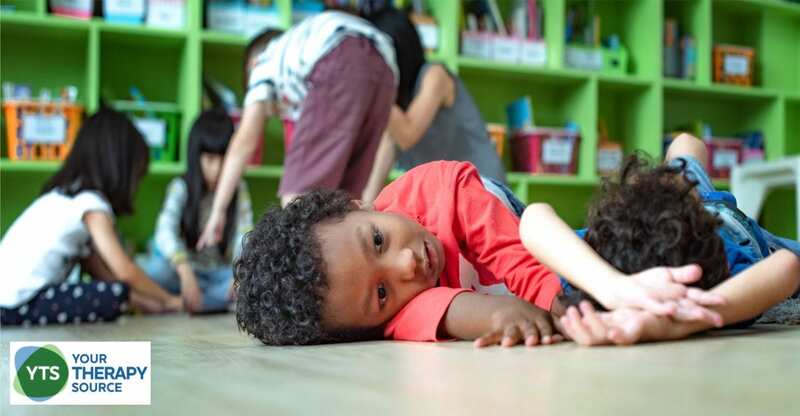 following the interventions, the preschoolers reduced negative behaviors such as hyperactivity, inattention, and aggression, to within the typical range for their age. according to parental report, these benefits were maintained for 12-months. As a part of your school’s positive behavior supports or IEPs, are you working to teach self-regulation skills? Do you have children who need tier II and tier III interventions for sensory or emotional-behavioral issues? 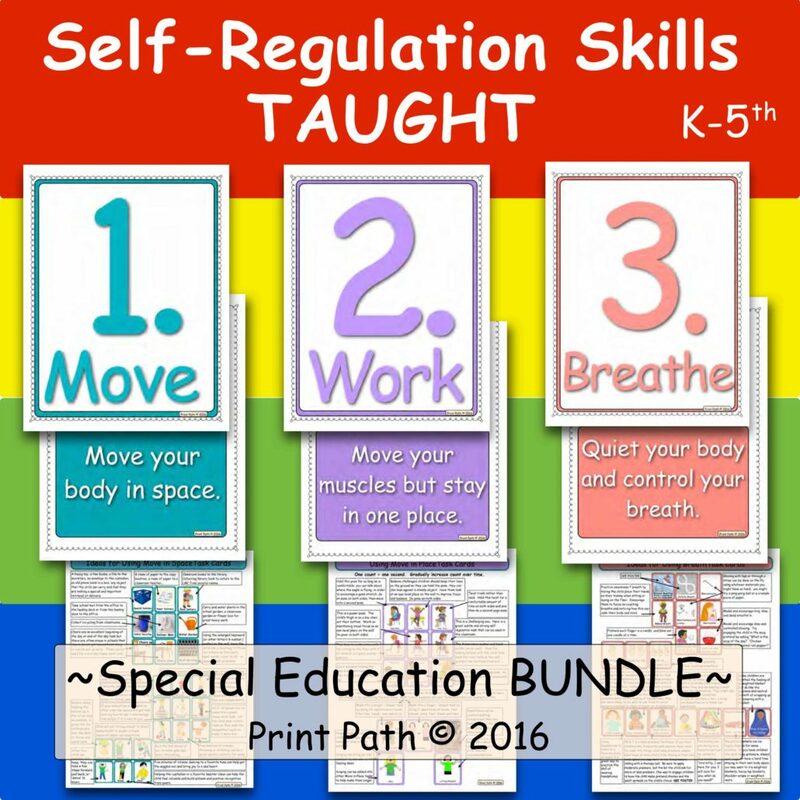 Move~Work~Breathe is a self-regulation curriculum designed by a school-based occupational therapist, Thia Triggs. This curriculum provides an effective, time-efficient structured system to provide classroom breaks, improve self-awareness and self-advocacy and teach specific self-regulation skills so that kids have tools to use in their classrooms. This system will get kids moving, give them the benefits of a brain power boost [from getting their heart rate up], give them heavy work and isometrics to help them calm down, and help them learn techniques to quiet and control their bodies in order to return to their academic work. FIND OUT MORE.